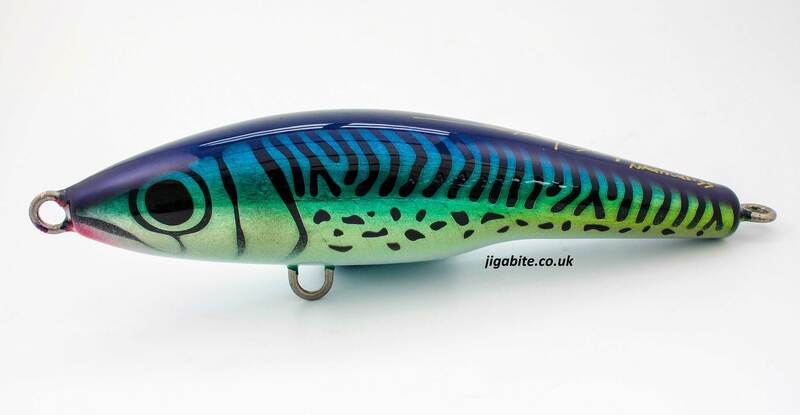 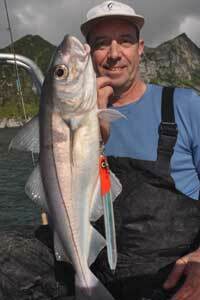 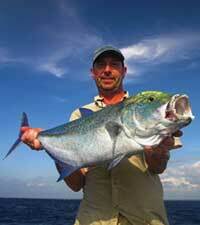 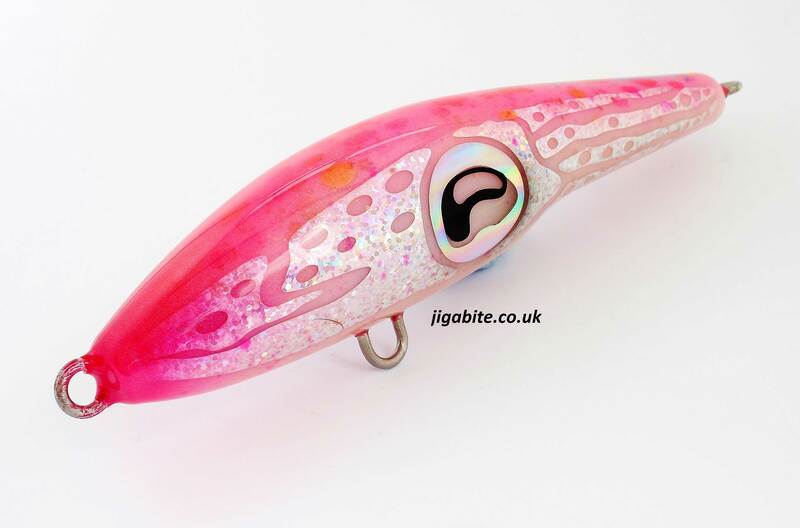 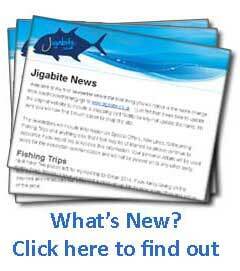 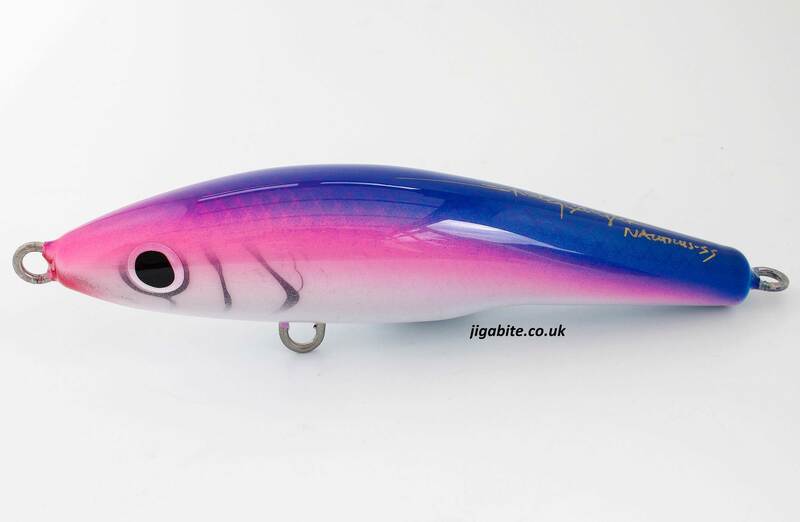 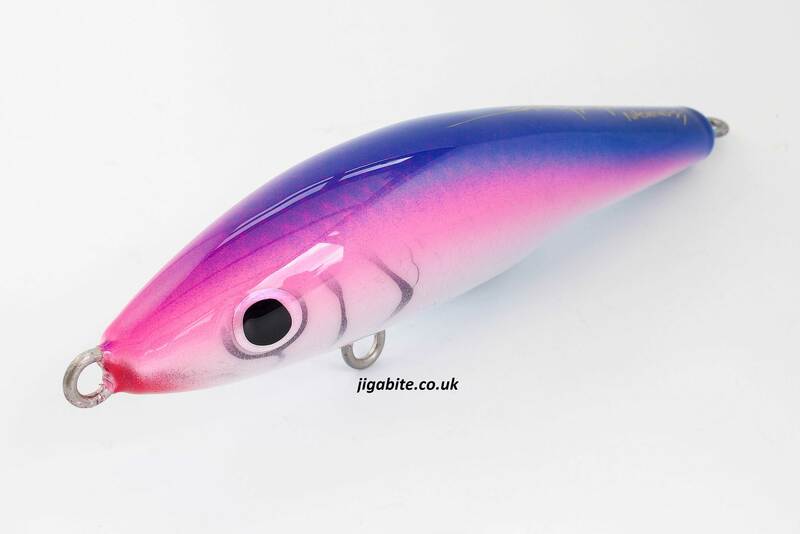 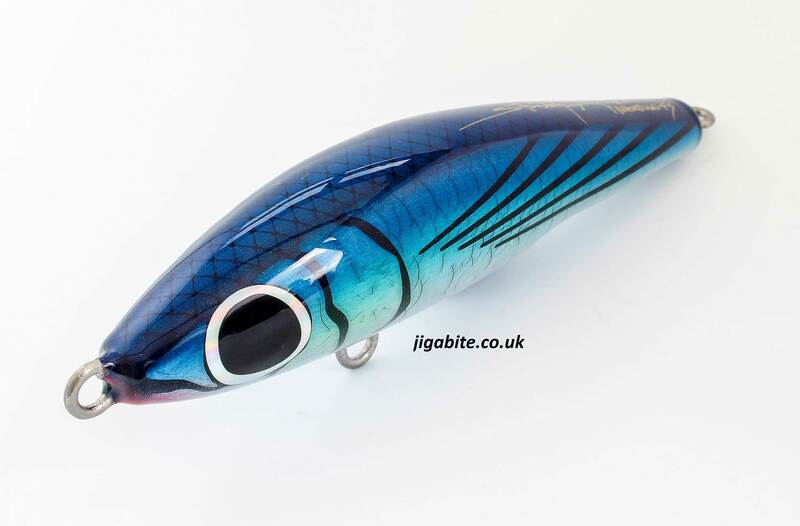 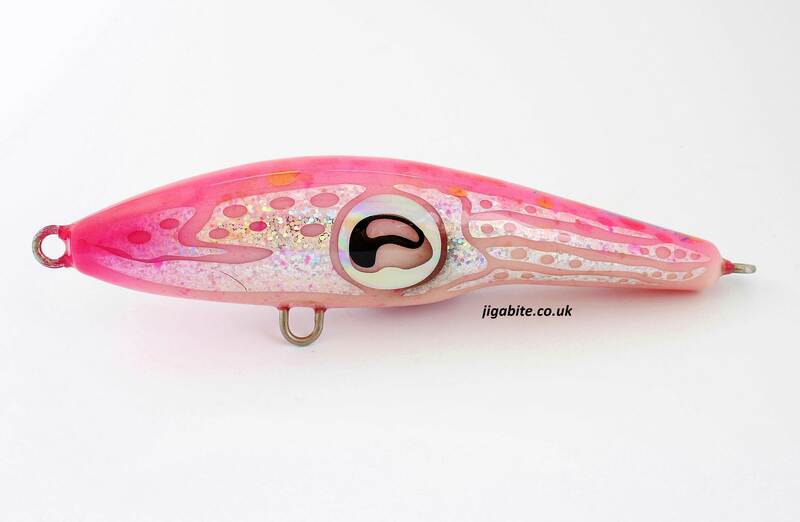 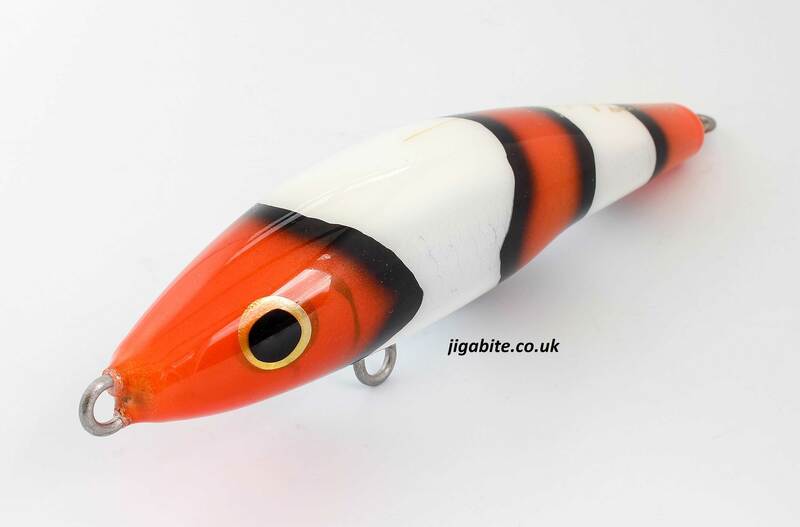 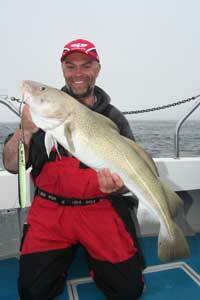 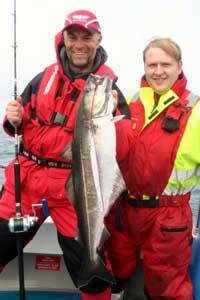 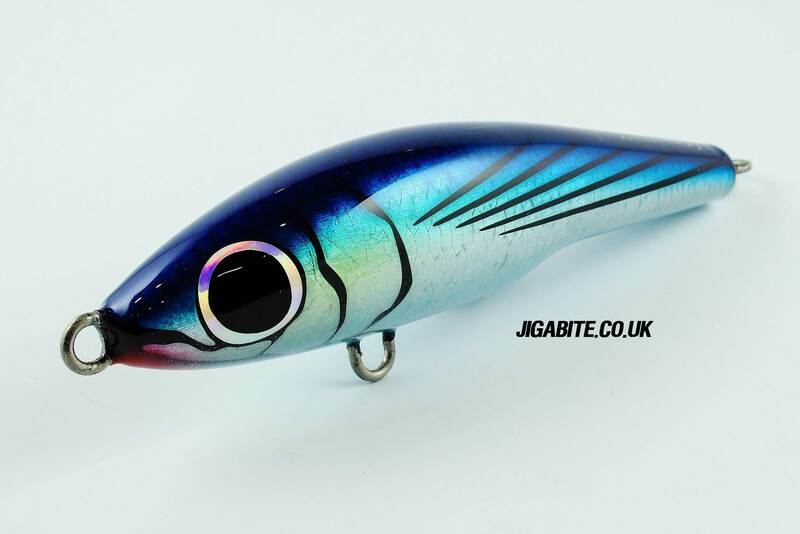 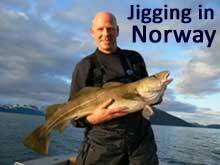 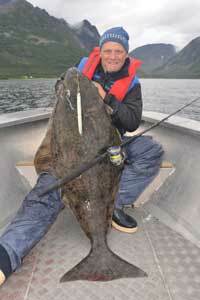 Jigabite is proud to be the First store in Europe to stock Strategic Angler Lures. 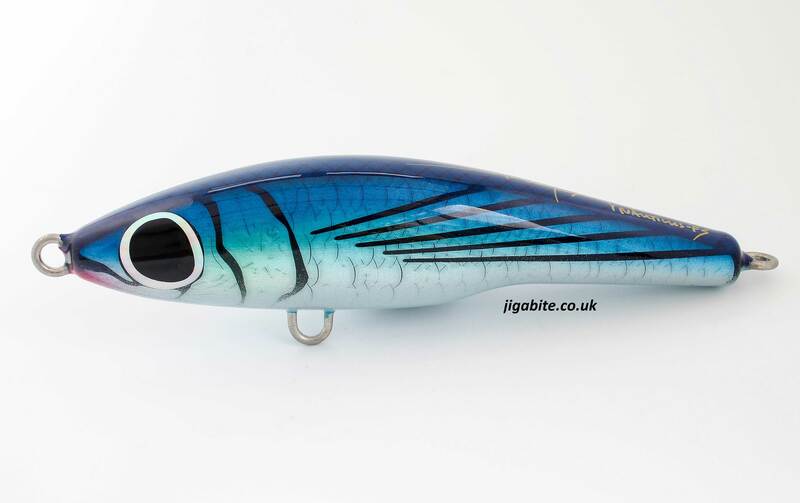 Each lure is constructed of high impact solid core injection moulded plastic resin making them quite literally the toughest on the Market. 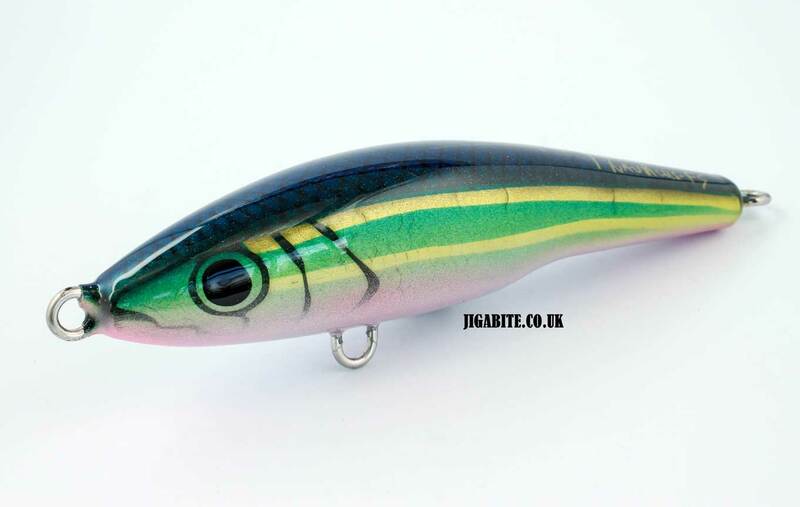 There is a lifetime warranty against destruction (Not including Paint and Epoxy) The lures are that strong. 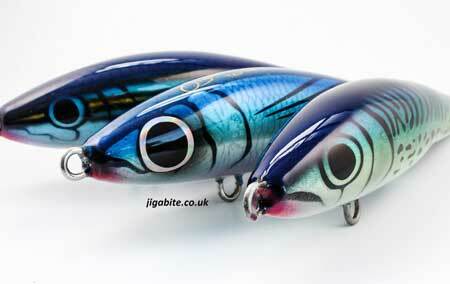 Individually sealed,hand-sanded,airbrushed and sealed again with multiple layers of epoxy. 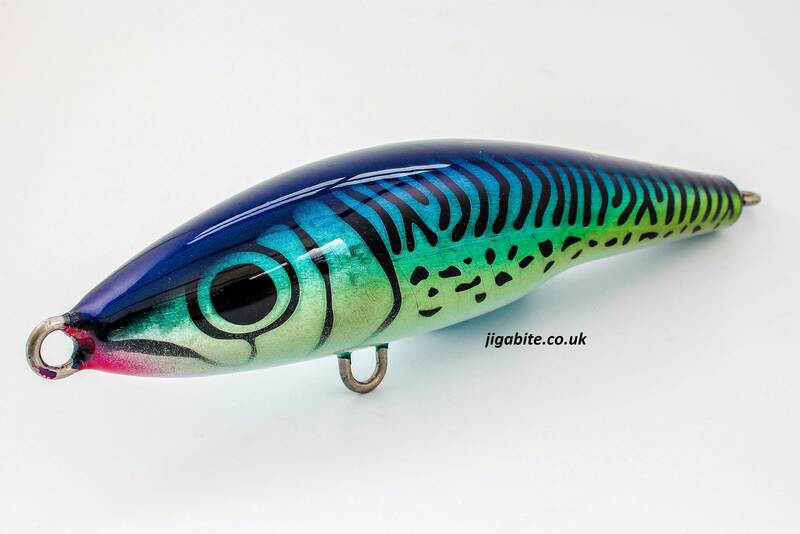 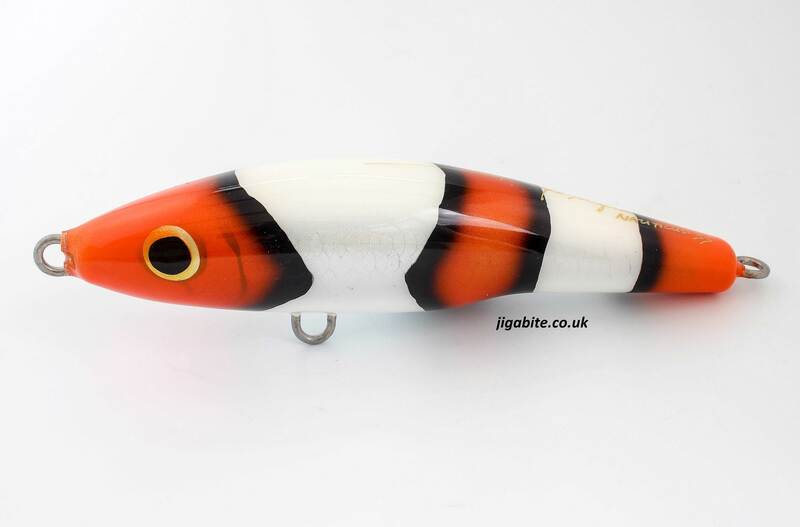 All lures now have a horizontal tail loop to aid single hook rigging.PLEASE NOTE COLOURS AND PATTERN ARE SUBJECT TO SLIGHT VARIATION AS ALL ARE HAND PAINTED. 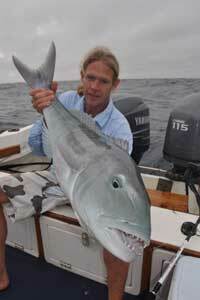 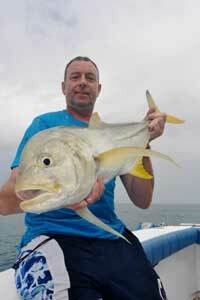 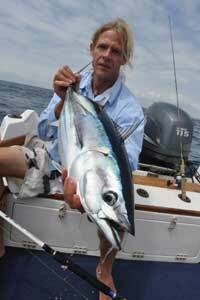 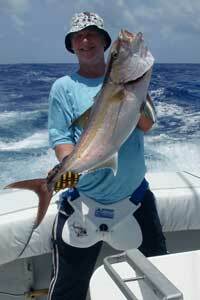 Tight swimming action with a medium to fast retrieve.